Men's Society is an Online gifting service focused on the male gifting sector. Available gifts range from sport to lifestyle, with a tonne of grooming products (if only I could grow a beard without looking like a brush). Anyway, Men's Society was formed when the original couple founders, Hugo and Bella, would try to 1-up each other on gift giving when Bella was always the best at it. It was from this that they spontaneously decided in 2012 to share Bella's ideas with the rest of the world in the form of Men's Society. They now work with multiple retailers in the UK and around the world, which all started from that kitchen table they were sitting at when they first made the decision to create the company. Their website proudly states that their products have always been handmade and produced right here in the UK. I was asked what products I would like to be sent from their website to have a gander at. Due to my general inability to grow decent looking facial hair I had to steer clear of a number of products. 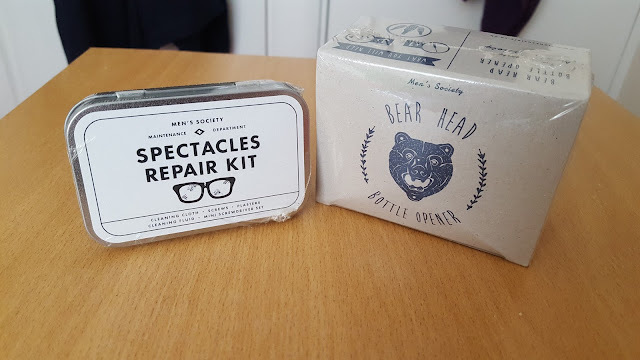 In the end, I decided to take a look at the Spectacles Repair Kit (because both my set of glasses have decided to have a break-up) and the Bear Head Bottle Opener (because just look at it). I desperately needed this kit. Constantly walking around with Sellotape holding my glasses together was seriously harming my street cred. 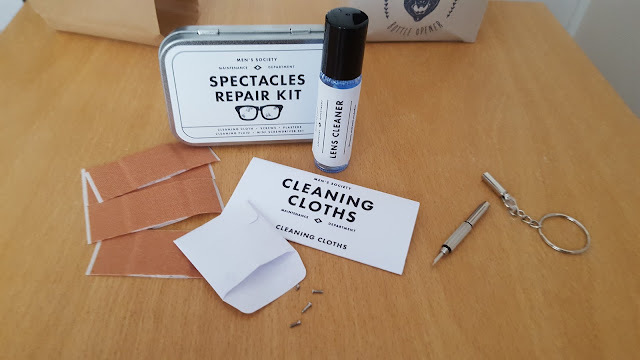 In the kit, you get a few plasters to hold your glasses together, a couple of cleaning cloths with lens cleaner,, a few screws of different sizes and a tiny screwdriver. 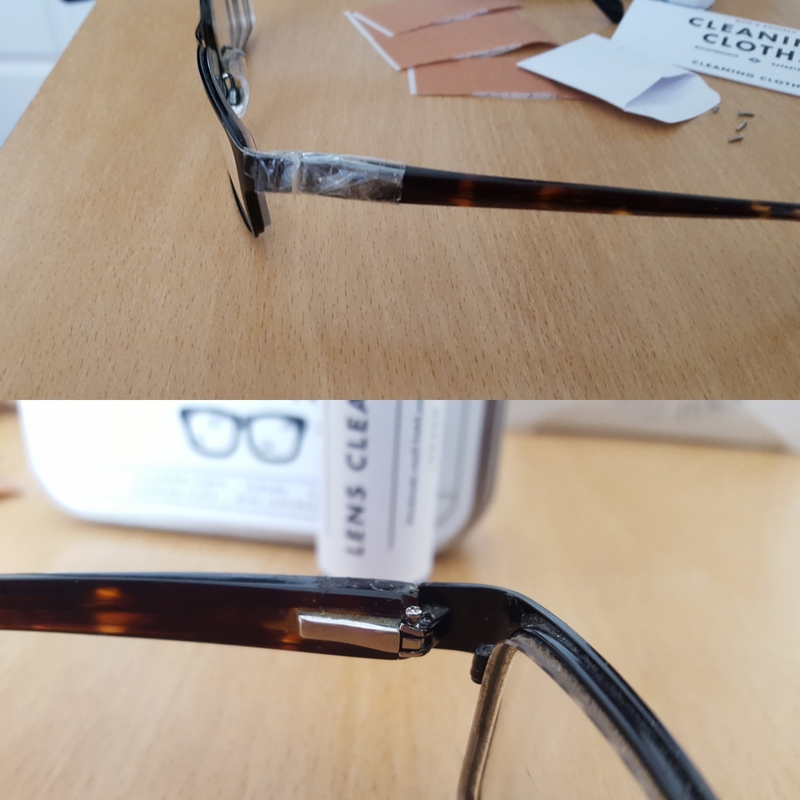 It took me a while to fix my glasses because tiny screws are so fiddly but I managed to fix them! Celebrate! This kit sells for £20 on the site. Just look at this thing. 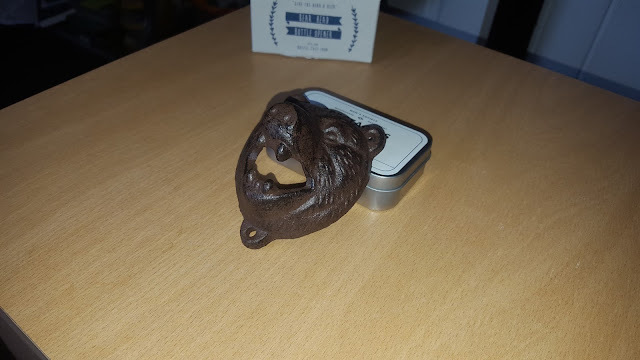 Nothing is more manly than an iron-cast bear that gives you the ability to drink your favourite beer. I have yet to place mine on the wall since I'm still trying to find the best place for it. It requires 3 screws to be attached to the wall (not included) and retails for £16 on the site. This product is hand-painted to give a natural and realistic 'bear look'. I am more than happy with the products I received. 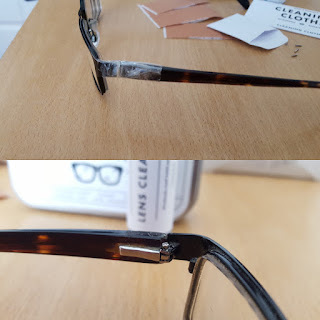 Especially the Spectacles Repair Kit. Since, being a student, I couldn't afford to buy another 2 pairs of glasses. Also, the Bottle Opener is pretty sweet. If you would like to check out the whole range of products on offer, then take a look at the Men's Society homepage.